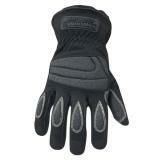 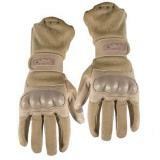 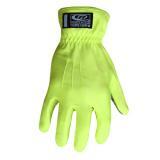 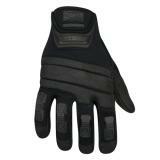 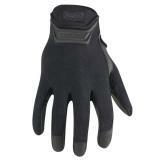 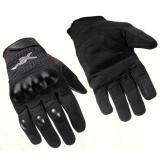 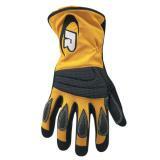 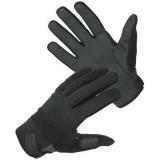 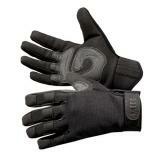 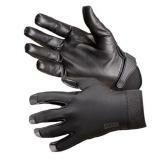 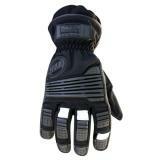 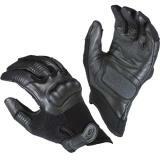 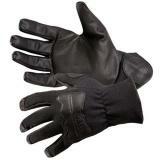 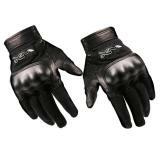 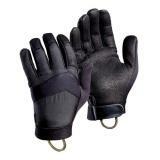 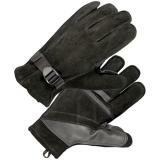 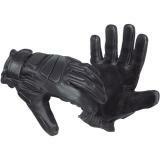 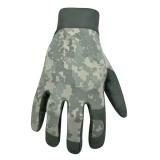 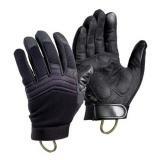 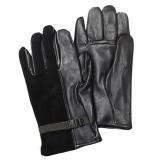 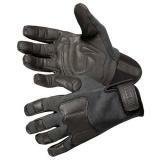 If your looking for high quality tactical gloves that you can depend on then you have come to the right place. 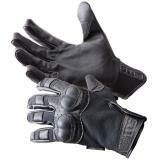 CopsPlus offers only the finest tactical gloves from leading manufacturers such as Hatch, Blackhawk, 511 tactical, Command Arms and more. 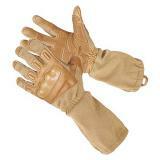 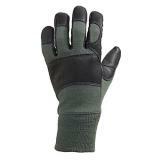 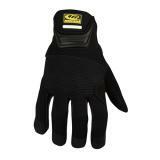 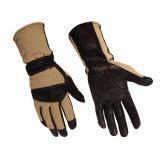 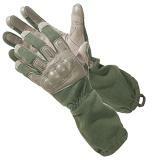 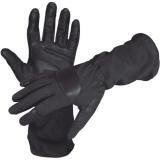 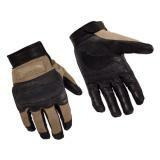 From cut resistant Kevlar to heat resistant Nomex we have got you covered with tactical gloves to suit your every need.